we can live our dreams. 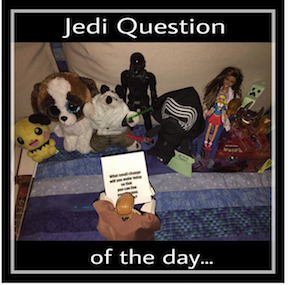 Previous Jedi Training – Building Bridges Towards Your Dreams. Next Jedi Question: What Don’t You Want?